JCIL assists people in relocating from nursing homes and other institutions back into their community. 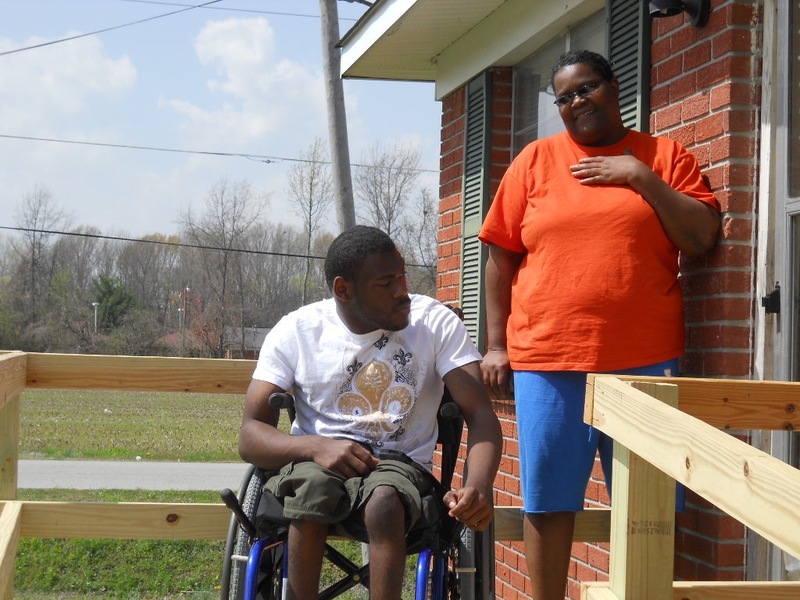 Services provided include home modification and peer support. We also provide information referral to other services instrumental to living fulfilled, happy lives including job placement services, home health care, and transportation.